An all-around look at the latest E-class, powered by a twin-turbo V8 for a 3.4-second century sprint. 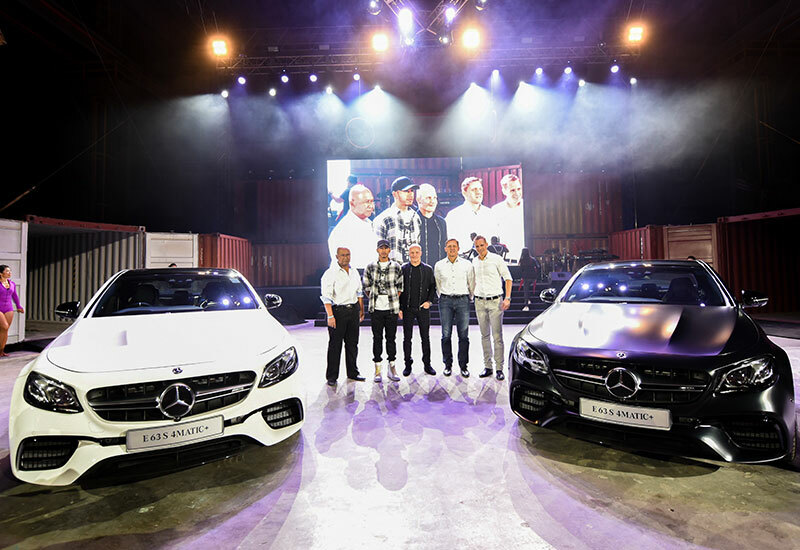 Mercedes-AMG Petronas star Louis Hamilton (second from left) joins Mark Raine of Mercedes-Benz Malaysia (first from right) to introduce the Mercedes-AMG E 63 S 4MATIC+ (left) with its Edition 1 version. 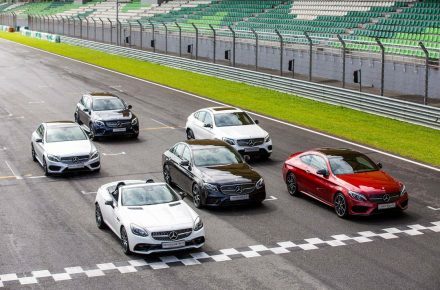 Malaysia’s final race weekend has come and gone, but Mercedes-AMG has just the machine to make the excitement of speed last – in style. We were introduced to the Mercedes-AMG E 63 S 4MATIC+ ahead of the Formula 1 race, in a grungy, industrial bash that saw the appearance of Mercedes-Benz’s golden boy, Louis Hamilton. 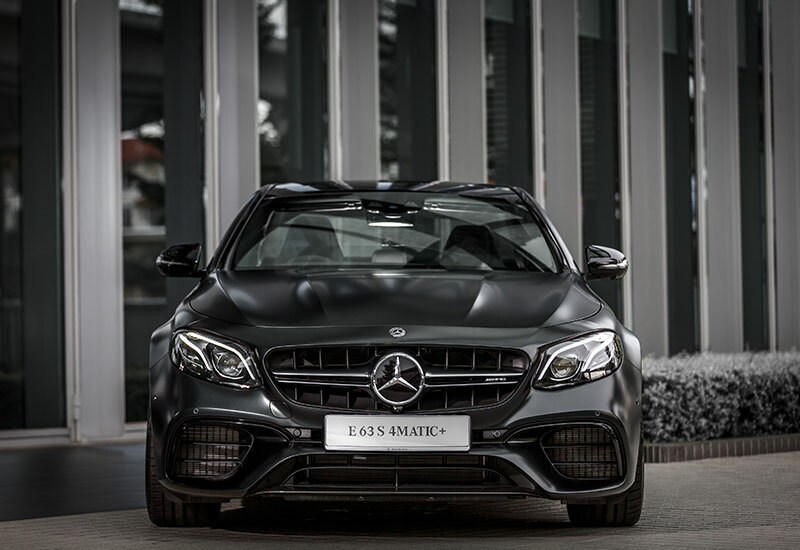 On top of the white model, we caught a glimpse at the E 63 S 4MATIC+ Edition 1 – a gorgeous exclusive edition in Designo Night Black Magno finish, complete with matte black wheels and colour-matched interior with premier AMG detailing. 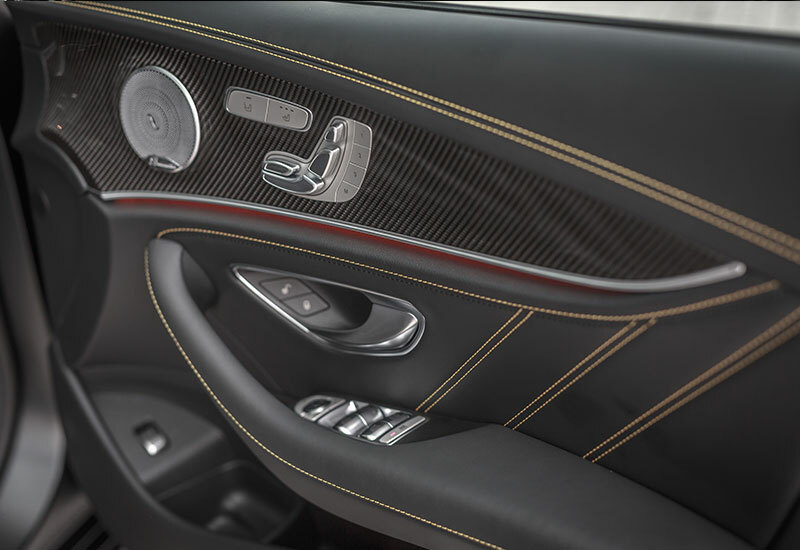 The sports steering wheel comes in black DINAMICA microfibre, and the interior is peppered with carbon-fibre trim elements for that exclusive race car feel. 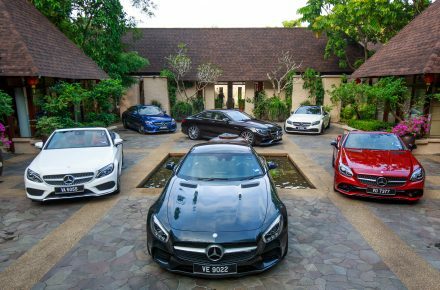 Here’s what the most powerful E-class of all time has in store. 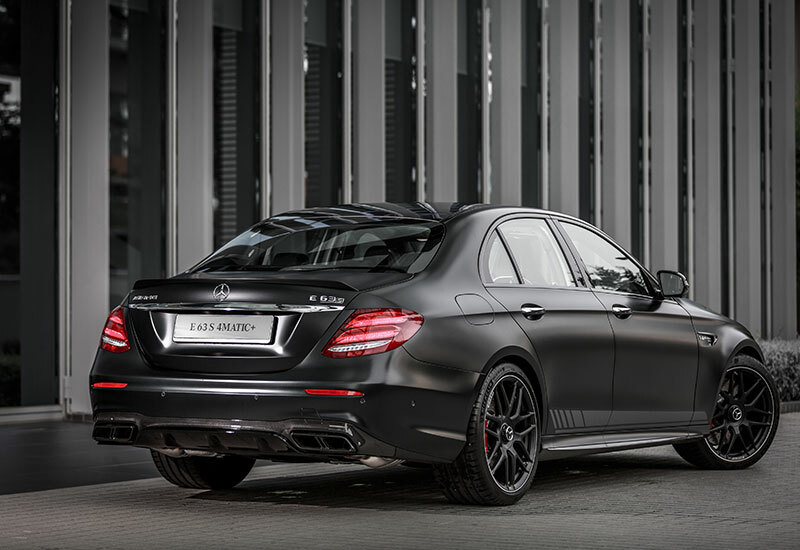 The Mercedes-AMG E 63 S 4MATIC+ is a sight to behold. With a particularly expressive exterior fitting the AMG series, this E-class combines sinuous edges and defined muscles with flair. 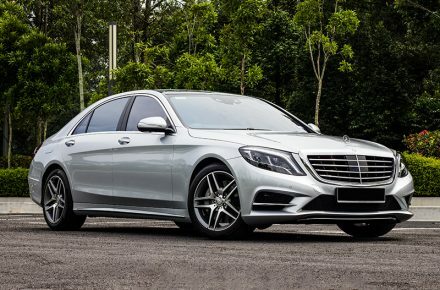 Striking new features include a radiator grille featuring silver-chrome twin louvres and vertical black struts, as well as coupe-like bonnet with inset between wings and bumper. A wide, jet-wing inspired front apron epitomises the power of the new models while showcasing refined cooling technology. 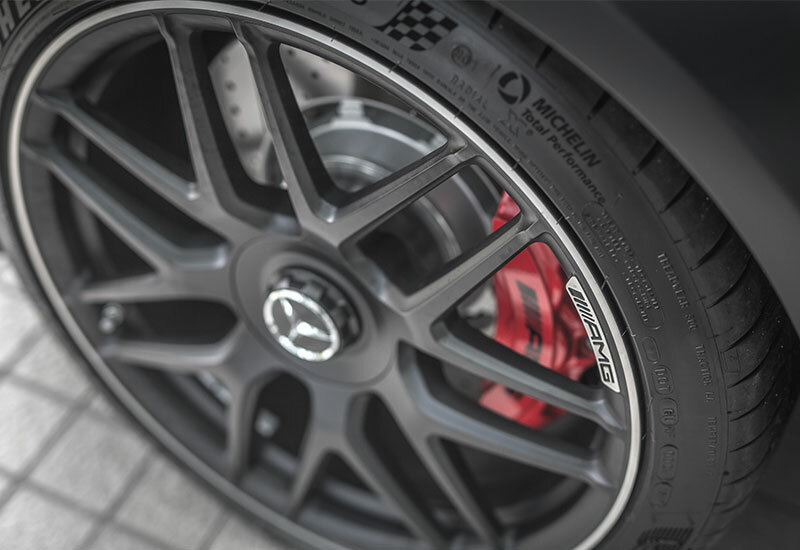 This powerful facade is enhanced with 20-inch AMG cross-spoke forged wheels, complete with wider wheel arches for greater track width. Power-domes on the inboard hood and flared wings underline its performance figures, while a defined spoiler lip and rear apron completes the muscular look. Rigid bodywork and reinforced body shell make it more comfortable to handle even on poor roads. 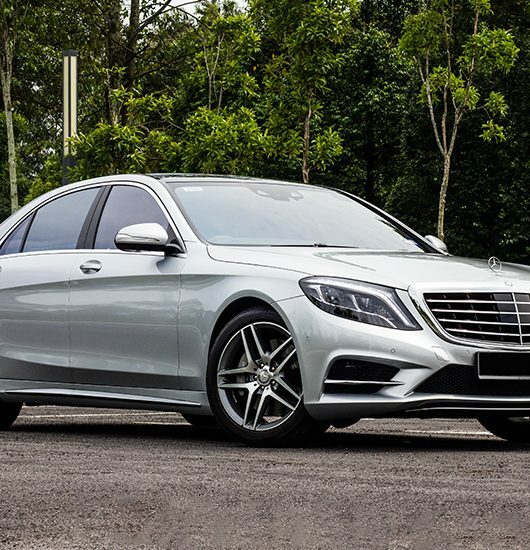 Powered by a AMG 4.0-litre twin-turbo V8 engine, the E 63 S 4MATIC+ churns out 612 hp and maximum torque of 850 Nm. This allows it to complete the century sprint in 3.4 seconds and hit top speed of 300 km/h (with AMG Driver’s package). 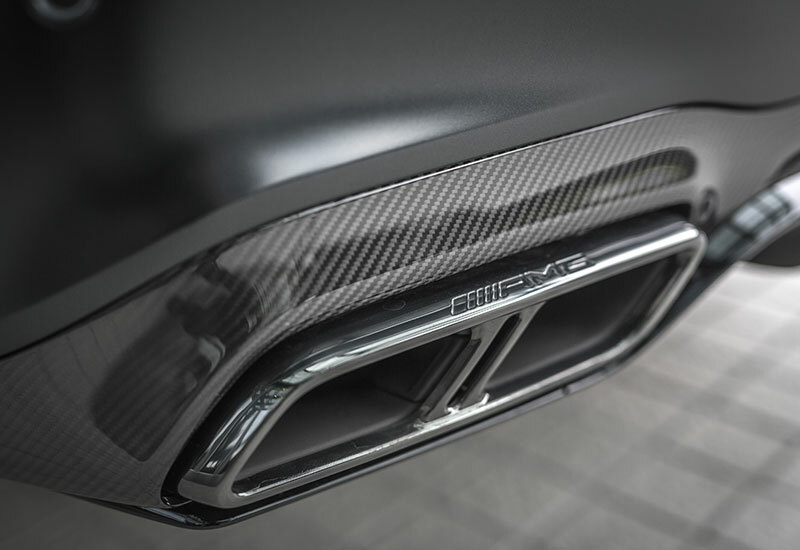 Performance is enhanced thanks to twin turbocharging, where a compact ‘hot inner V’ design is applied for quicker response, as well as lower exhaust gas emissions from optimum air flow. 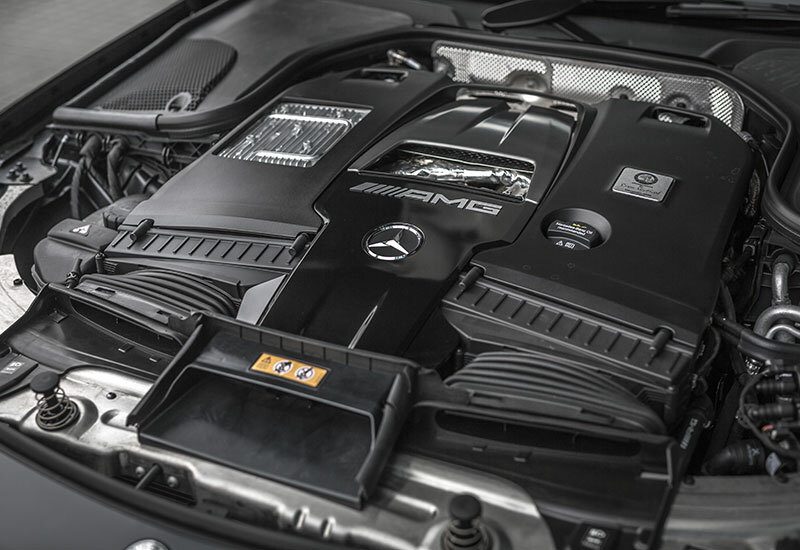 Additionally, you’ll find this eight-cylinder engine utilising the AMG Cylinder Management system (four cylinders are deactivated in partial-load range). We’ve seen how this lowers consumption and emission values in the SLK 55, but it’s now put to the test with a turbocharged engine for the first time. The result? 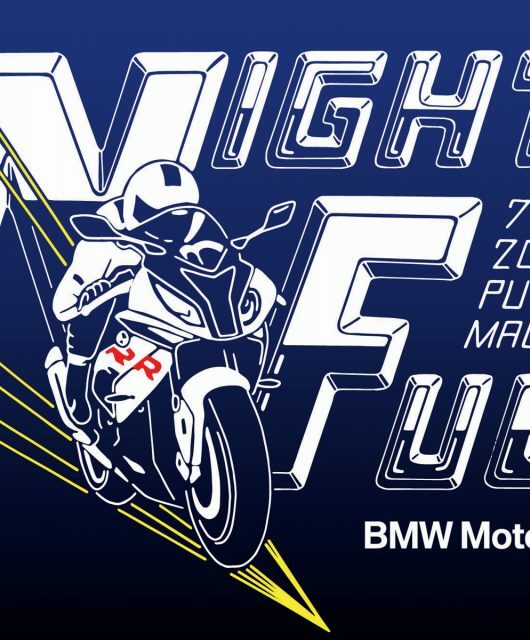 Record-breaking combined fuel consumption of 8.8 litres and CO2 emissions of 199 g/km. 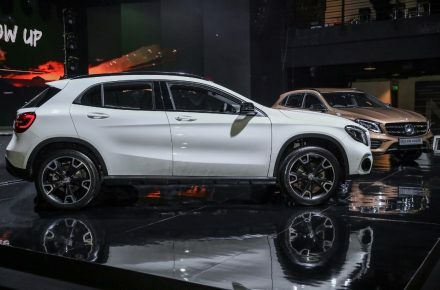 Fully-variable torque distribution from the AMG Performance 4MATIC+ all-wheel drive system ensures optimum traction and stable, safe handing come rain, shine, or snow. Match this with the nine-speed AMG Speedshift MCT sports transmission, and you’ve got a ride that handles like a champ around corners due to increased agility and precision. 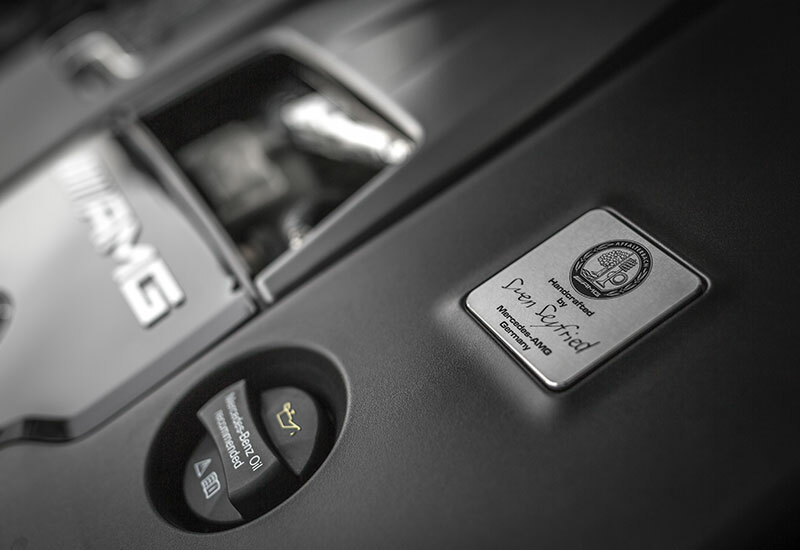 Drivers can choose from Comfort, Sport, Sport Plus, and Individual modes from AMG Dynamic Select drive programs that define engine response, transmission, suspension and steering nuances. Once in Sport, Sport Plus or RACE drive setting, all you have to do is slam the brake and accelerator simultaneously to activate RACESTART. In the driver’s seat, Mercedes-AMG E 63 S 4MATIC+ checks all the boxes of a sporty interior – from black leather steering wheel with flattened bottom section and AMG logo on the bezel, to Touch Control and elecroplated shift paddles. 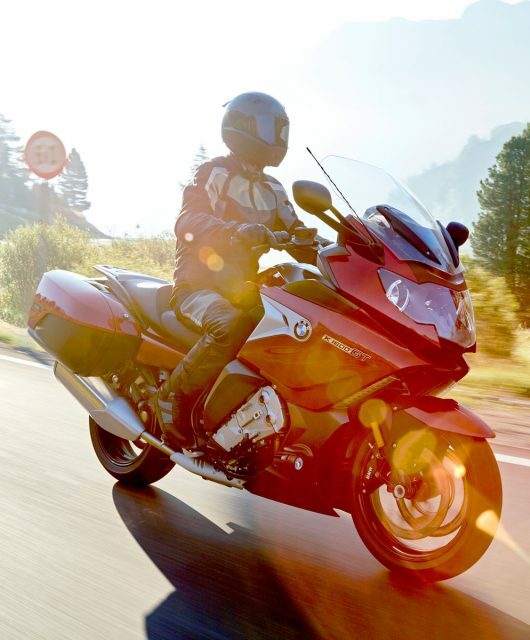 Improved lateral support make for a more secure, smoother ride in the sports seats. 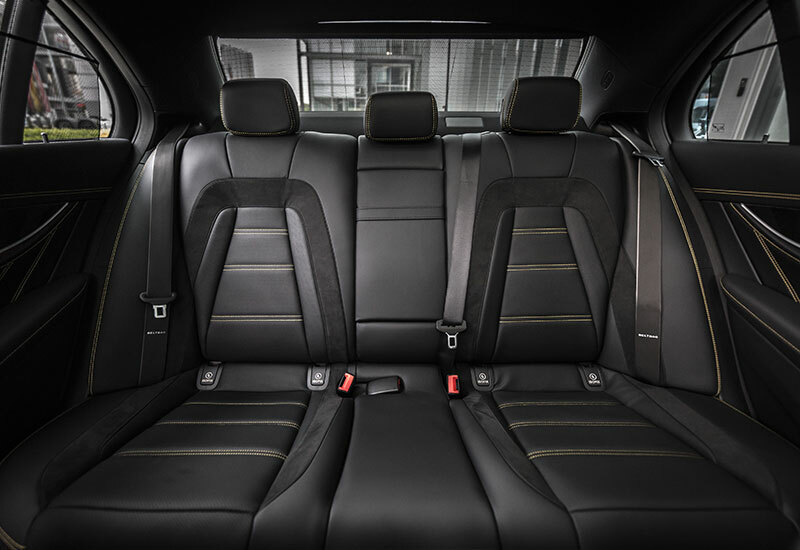 These come in distinctive nappa leather with yellow top-stitching (choose from black, nut brown or macchiato colours) with matching covering for instrument panel and beltlines, completed with touches of trapezium-grain aluminium trim for that sporty look. 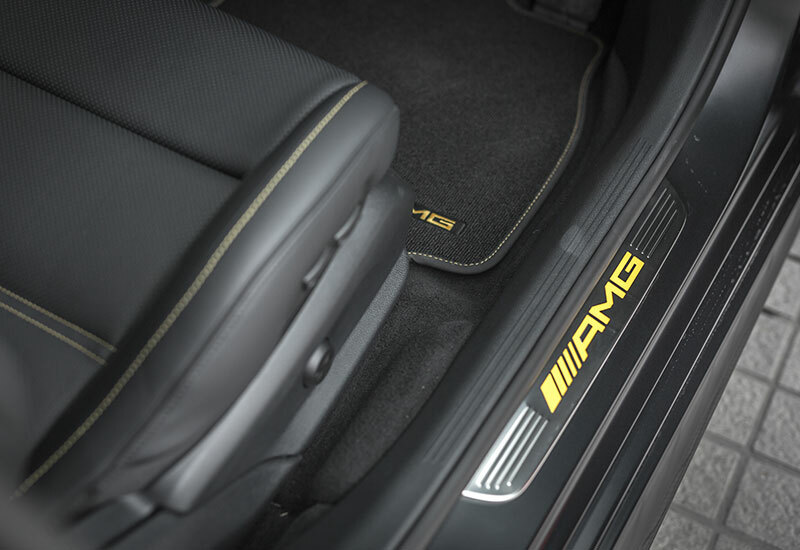 Buyers can further personalise their ride with AMG Performance Studio Options. 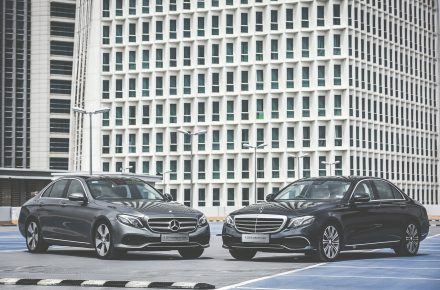 Mercedes-AMG E 63 S 4MATIC+ is available from RM 998,888, while the Edition 1 is priced at RM 1,088,888. 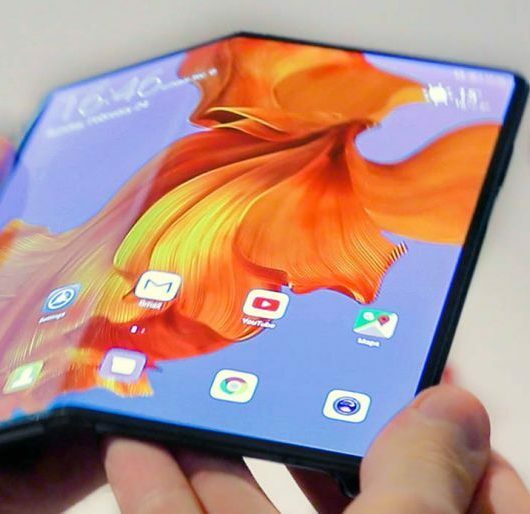 Learn more on the official site. 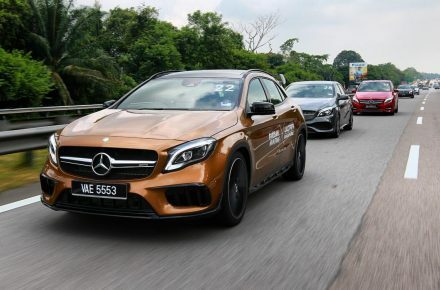 Images courtesy of Mercedes-Benz Malaysia.